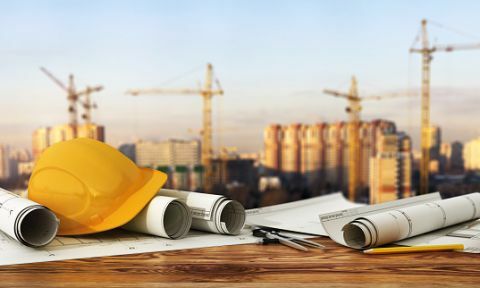 We are a private sector Approved Inspectors based in West Bridgford, Nottingham - fully licensed and approved by the Construction Industry Council. For a competitive quote or to send us your plans, please contact us now by clicking below. Book a Site Inspection with Midlands Building Control Consultancy now. 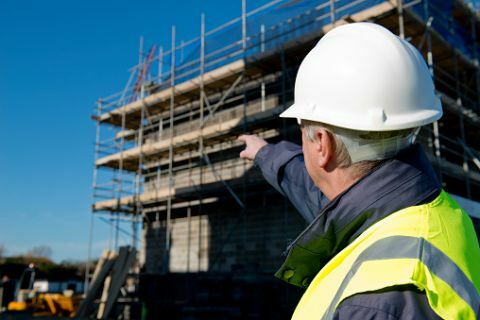 Find out more about our Site Inspection Process and book a Site Inspection today. Building Control – Read our step by step guide to making an application. Pre-application advice is free of charge. Find out more and get our free advice now. 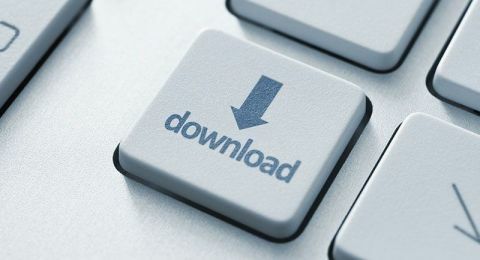 Find all our useful documents, application forms and downloads.